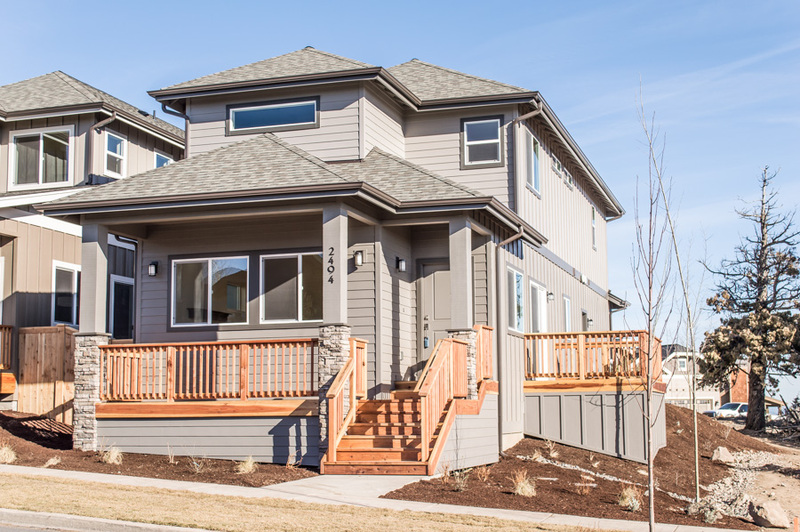 We are a local group in Bend, Oregon here to help you with your property needs whether you need to sell or are looking for a great house to buy. We have worked in real estate in Central Oregon since 2001 and we are committed to giving you alternate solutions for your real estate issue. We have bought and sold over hundreds of properties since 2001, and have a vast amount of experience to share. "...The home is many people’s largest financial asset and is where they spend more time than anywhere else. Creative Real Estate Solutions LLC was born out of the ambition to create extraordinary homes and the possibility of effectively resolving the most complex problems that homeowners can’t fix on their own..."